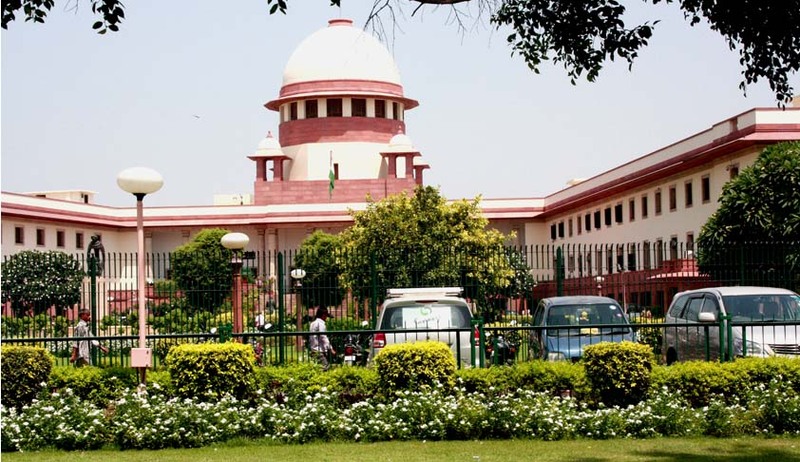 While hearing a public suit which said samples collected by the Food Safety and Standards Act in 2011 disclosed large-scale sale of adulterated milk across the country, a Supreme Court bench of Justice KS Radhakrishnan and Justice AK Sikri urged the state governments to make necessary amendments to their laws to make production and marketing of adulterated milk, which is injurious to human consumption, an offence punishable with life imprisonment. The apex court bench observed this after taking note of Uttar Pradesh, West Bengal and Odisha having made the sale of adulterated milk, contaminated with synthetic material, an offence punishable with life imprisonment. The court observed that the maximum punishment of six months for such offences under the Food Safety and Standards Act was totally inadequate and thus asked the states to make the law to deal with production and sale of milk which is harmful to human beings stricter.